This tour coincides with not only the Transnistrian National Day celebrations, but the only Soviet-style military parade left in Europe! 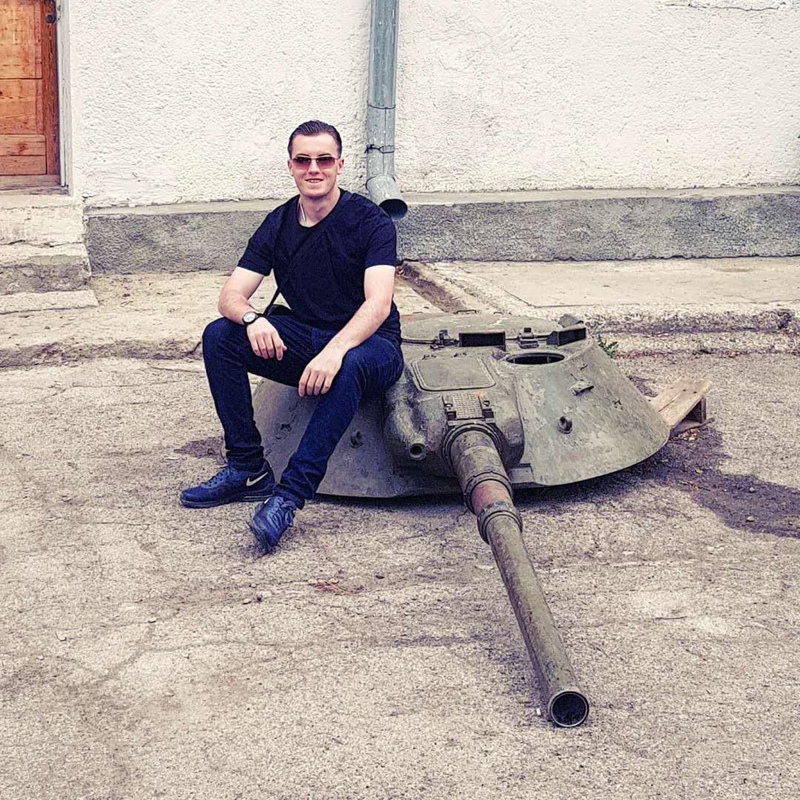 Officially known the Pridnestrovian Moldavian Republic (PMR), and often referred to as the last of the Soviet Union – Transnistria is one of the four unrecognized countries and frozen conflict zones that litter the regions of the old Soviet Empire. 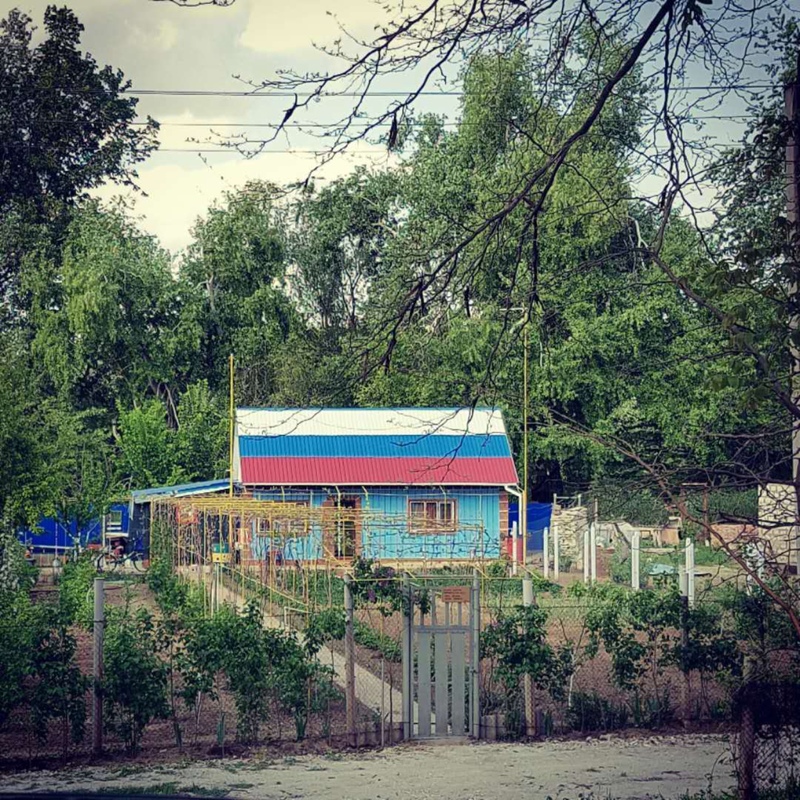 After two nights in Tiraspol, we embark on another adventure by visiting the least visited part of the least visited country in Europe: the Republic of Gagauzia, another region of Moldova previously at war with the central authorities and home to a local Turkic people with a very pro-Russian agenda. Meet at pm and head out for a group dinner at Caru Cu Bere in the old town of Bucharest. For those so inclined we can arrange a tour of the People’s Palace, otherwise we will be arranging a city tour of Bucharest. 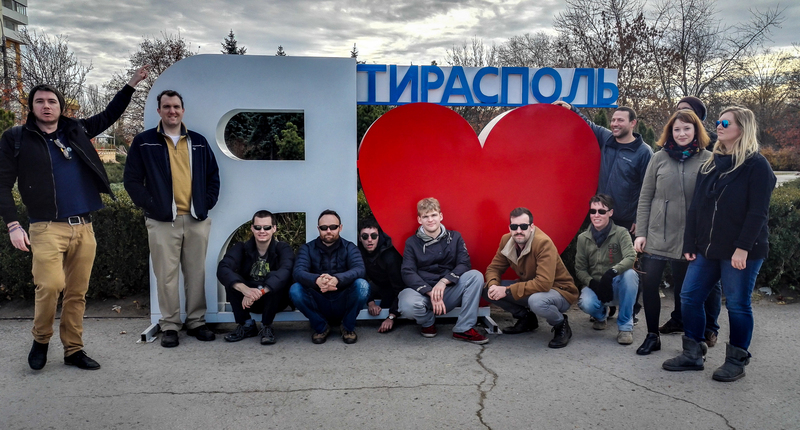 We go and see the big fella with a group trip to the grave of former President of the Republic, Mr Ceausescu. Free afternoon for people to explore Bucharest. At night, we board the 19.35 train to Chisinau. This is a very nice train journey which includes our train being lifted whilst the wheels are changed, and is usually quite empty meaning our 4 berth cabins will be to ourselves. Dinner and drinks on the train. 08.55 arrival with a five minute walk to our hotel, one of YPT’s favourites: the Hotel Cosmos! If you like weird communist hotels with a nice nightlife (and a decent breakfast) this is your place! We give you some time for a bit of rest and shower before doing a city tour of Kishinev. Alternatively, we can arrange a tour to the Craoiva Winery – the biggest in Europe. Surcharge for this is 35 Euro. 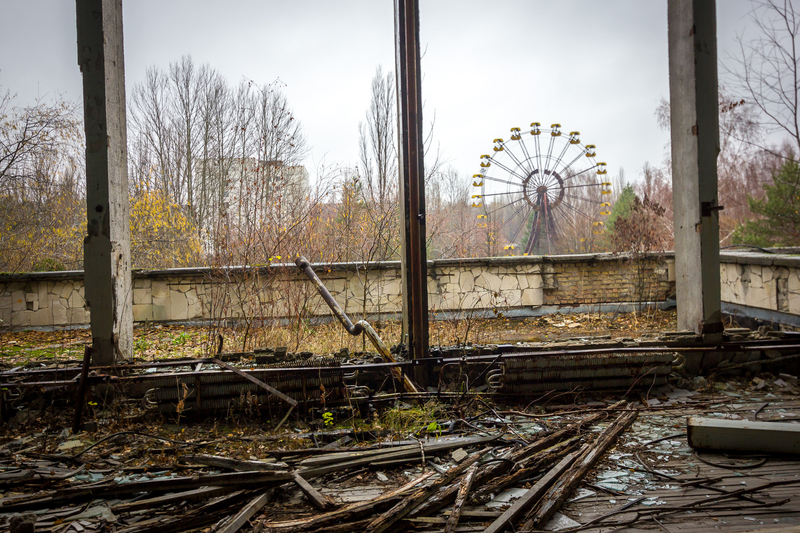 City tour to include all major sites, all the old communist buildings, a great market to buy Soviet Kitsch, the Eternal Flame and the Monument to the War with Transnistria. In the evening, we head out for beers and food at La Plaicenta the most famous restaurant for traditional Moldovan food. 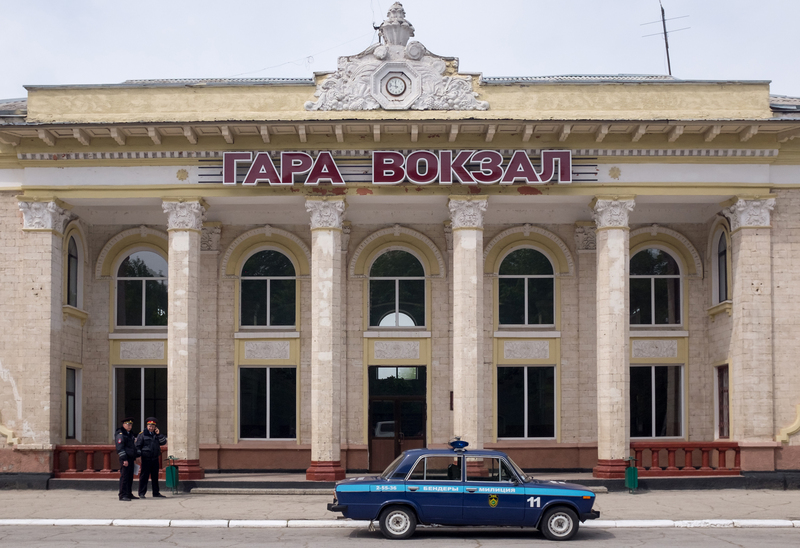 We board the 07.20 train from Chisinau to Tiraspol, which is still the best and safest way to get into the country. On arrival, we check into Aist Hotel before going for our first Soviet experience of the day: registering ourselves! Aist Hotel is a VERY Soviet experience. If guests prefer to upgrade this hotel this can arranged for a small surcharge. Russian Orthodox Church of Tiraspol. Newly renovated with golden domes. Guests can buy inexpensive Russian Icons here. Women must wear a scarf on their head and men must take their hats off. Pobedi Park. There is a famous 24 hour beer and vodka stall here. A great place for people-watching. We get up early and go to the center for a Russian Party Style Breakfast! There will be many outdoor Shashlick stands on October Street selling very cheap Russian BBQ, salads and vodka! Take your pick of a good area and sit at the many tables lining the road. After our Russian Party Breakfast, we walk down October Street viewing all the Soviet attractions, including live music and dancing. We then stop at 7 Fridays. The most popular Western Style Cafe in Tiraspol. There is a menu from around the world and cheap Russian beer and vodka. We take a private table and wait until the start of the parade. After the parade and speeches, we go back to the party area, where the parties continue all day and well into the night. After the fireworks, we go to a local bar or disco to continue the party well into the night. 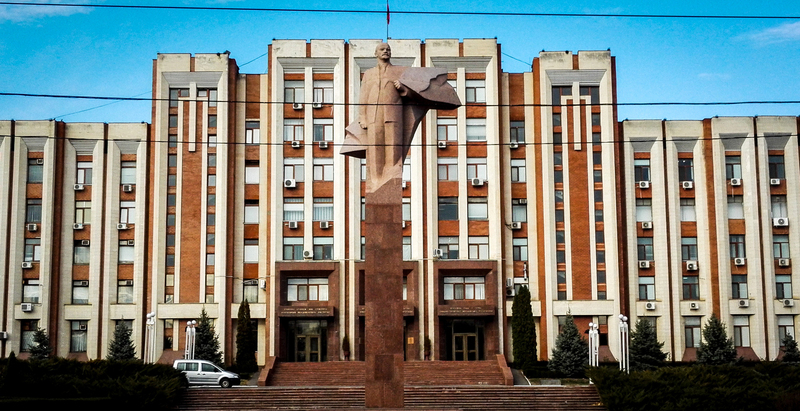 Despite the previous night’s festivities, we get up fairly early for the ride to Comrat the capital city of the Gagauzian Republic, who as opposed to Transnistria, made peace with the central authorities. After the 3 hour journey on dirt roads, we arrive in Comrat and transfer to Comrat Hotel. 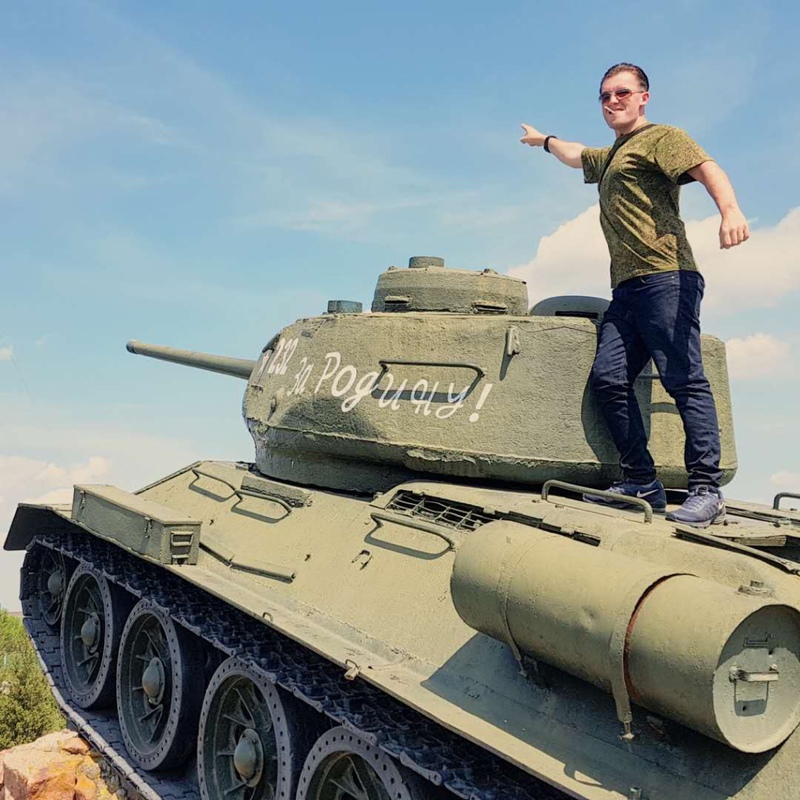 We now hit the tour circuit hard by going to look at an abandoned Soviet Football Stadium, the city centre, busts of Lenin and by far a highlight of the trip: the Soviet Tank Park! End the evening in a farmhouse partying Gagauzia style! Free morning to relax, walk around or visit another winery before we head back to Chisinau via the one and a half hour bus ride. We board the 16.35 train back to Bucharest, again with our own cabins, and again with dinner and drinks on board, only this time accompanied by a decent amount of our purchased wine. 06.15 arrival in Bucharest and end of tour. For those with late flights we can arrange a place for you to leave your bags and an interesting communist tour of Bucharest. 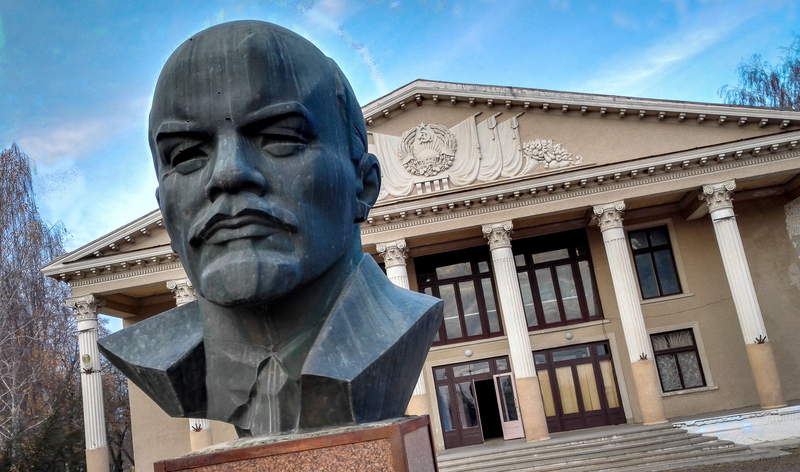 Visit the Gagauzian republic, another unrecognized country but one that made peace with the central authorities, to check out more Soviet history and explore the Soviet Tank Park! Spend an afternoon at the Craoiva Winery in Chisinau, the biggest in Europe!